The Westview School is a private, non-profit school for high-functioning children with autism spectrum disorder from ages 2 to 15 years. Our program is comprised of two main components: academics and social communication/social skills. Westview is unique in that it is the only school in the greater Houston area - and the country - that specifically serves high-functioning children with autism spectrum disorder. 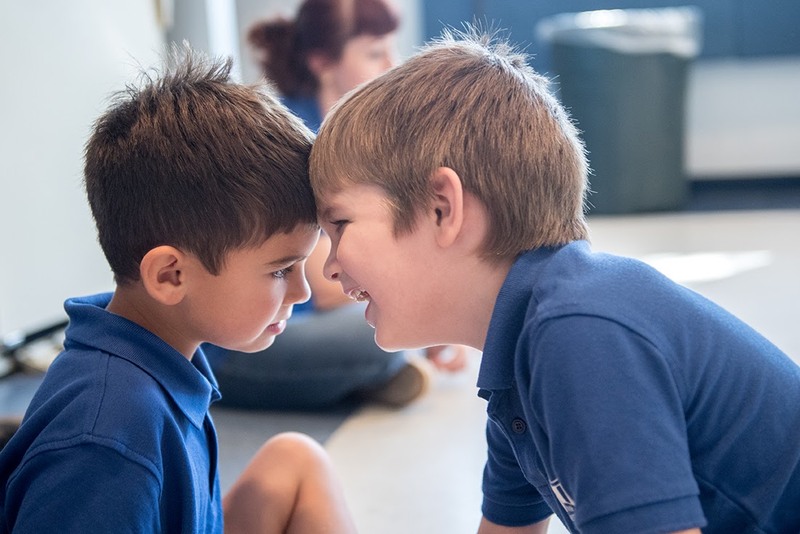 Westview’s challenging, well-rounded curriculum includes a full range of academic programs and a strong emphasis on social communication and social skills. We offer opportunities to pursue the arts, extra-curricular activities and real-world experiences. The enhancement of self esteem and the development of appropriate behavior allow our students to become successful members of the community. 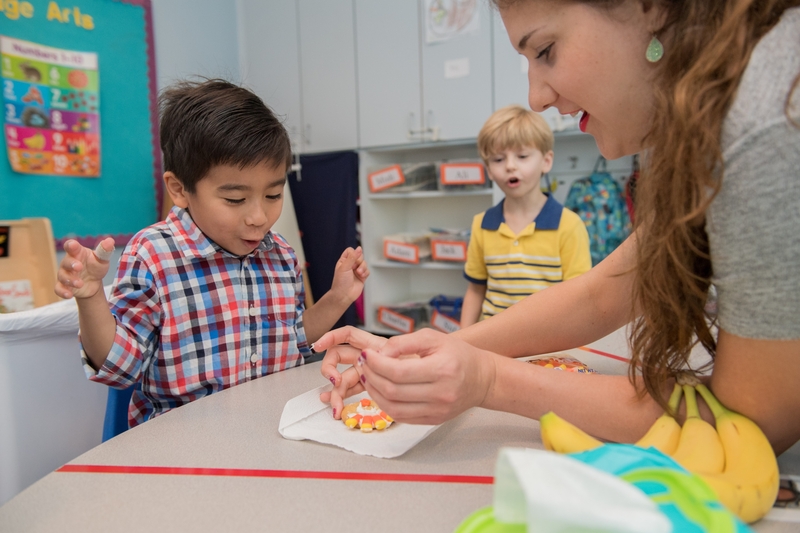 Our program begins at age 2 to reach the youngest children with ASD. Early identification and intervention has been proven to greatly improve outcomes for those on the spectrum.